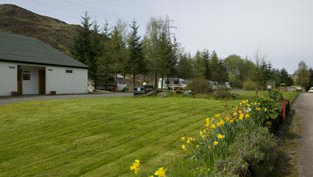 Our comfortable, modern holiday caravans provide superb self catering accommodation in a convenient Perthshire location. 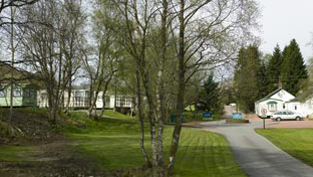 Accommodation comprises two or three bedrooms models, with large living space, kitchen area and shower/toilets. 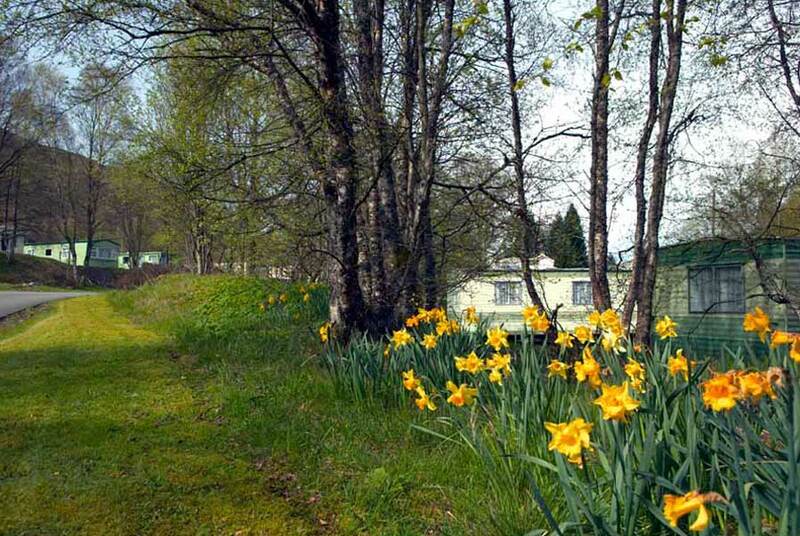 All of our holiday caravans are proprietory makes and are fully equipped including bed linen ( bring your own towels) each has freesat television, dvd player, microwave, refridgerator (some models include freezer) and all have double glazing and central heating. A holiday home in Perthshire provides a gateway for exploring this most scenic area of Scotland, as well as Oban and Argyll and Glencoe. Holiday lets are available weekly or as short breaks - 3 days or more.